Victoria’s downtown will come alive this Sunday in ways that no one could have imagined. 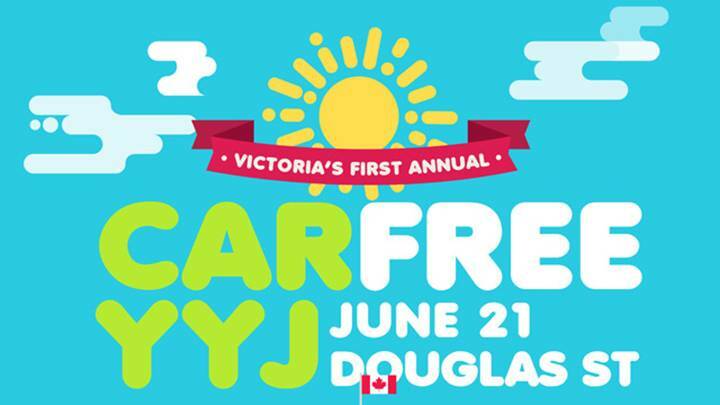 Downtown Victoria’s largest street fair, Car Free YYJ, comes to Douglas Street on Sunday, June 21 from 12 to 6 pm. Hosted by the Downtown Victoria Business Association in partnership with the City of Victoria and BC Transit, the event will see six blocks of Douglas Street from Herald Street to Fort Street lined with more than 225 vendors (artisans, businesses, food vendors, and not-for-profits), a 7,000 square foot grassy park, three stages with live entertainment, a craft beer garden, a skate ramp, and more. The park on Douglas will be created with 7,000 square feet of sod and will offer a place for people to sit and enjoy the festival. Following Car Free YYJ, the DVBA will be donating the sod to the Tall Tree Music Festival in Port Renfrew. The entertainment lineup for Car Free YYJ spread over three stages celebrates local talent while offering Victorians an accessible manner to see acts including 222, Bucan Bucan, Cookeilidh, Dave Lang & the Insolent Rabble, Electric Timber Co., Jason Verners, John de Pfyffer, Le-La-La Dancers, Man Made Lake, Righteous Rainbows of Togetherness, Scars & Scarves, Steph Macpherson, The New Groovement, The O’Briens, The Pandora Choir, Towers and Trees, Vince Vaccaro, and Winston Wolfe. Car Free YYJ will offer a free bike valet for those who choose to ride their bikes to Car Free YYJ. For those who drive, free parking will also be available at all five city parkades as well as at street meters. Yates Street and Johnson Street will remain open for traffic flow through downtown. Douglas Street will be closed from 9am-8pm. Volunteer opportunities are still available. 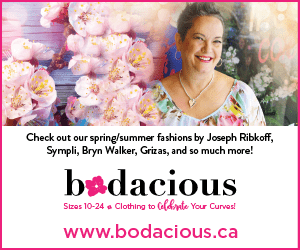 For more information, please visit http://carfreeyyj.ca.